Ever find yourself in a situation where your crush gives you the red light (ella!) and you need to switch up your swag? Or maybe you have just become bored with your usual lifestyle and have decided to switch it up a bit? It’s only a natural reaction to desire a change in lifestyle after a while or an experience. Whatever the case, you can start on a journey to make your life anew. Read on! A new look means a new attitude, new lifestyle, new clothes, new hairstyle and a renewed energy. Learn how to express the real you and let others see you too! 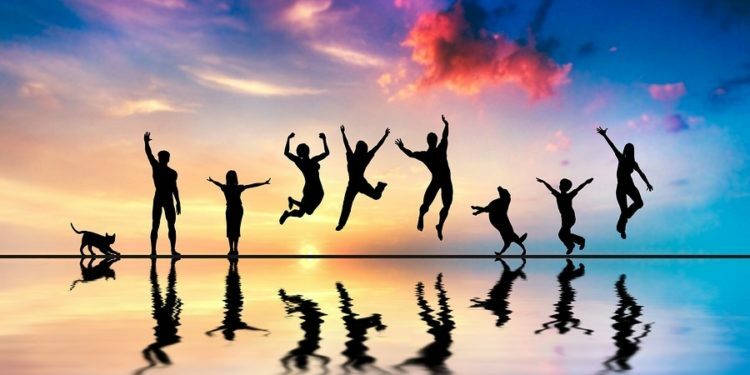 Want to look new, feel new and have a fresh outlook to your life? Here’s how to do it. Before you decide to embark on the journey to transform yourself, you need to figure out what kind of transformation it would be and why. Do you want to be more conservative? Or, are you looking to stand out more and have people notice you? 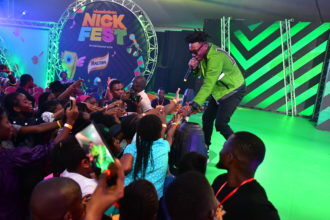 You don’t need the perfect situation or permission from anyone else but if you aren’t sure what effect you are going for quite yet, don’t start!. Have you been neglecting your appearance? Or have you been keeping an untidy space? The first step to transforming yourself is to clean yourself up. Clean out old clothes, clean out your living space, etc This will allow you to let go of the things that no longer suit you. Sort through your belongings and decide what can be tossed and what can be salvaged. Becoming a new person includes getting a new wardrobe that fits the new you beautifully. Taking your lifestyle needs into consideration, i.e. work, school, social life, etc; you should build your new look starting from items that you already have. From clothes, to shoes to accessories that go with, invest in styles that suit you. Tailor your budget to fit. It’s common misconception to think that transforming yourself means spending your life’s savings. Wrong! Be realistic and only spend on what you can afford. Save up for good items if you can’t afford them now or buy in bulk and spread out your expenses over time. It’s FUN! Who doesn’t enjoy getting pampered every so often? Going to a spa, or on a wardrobe shopping spree can be the kind of boost to your life that you need. It can be a social event, and it can also be a hobby. A healthy lifestyle can do no wrong. Any makeover that will have people talking for months will include a drastic change in your body as well. You would help your transformation process by taking up fitness or exercising, eating right, avoiding unhealthy drinks and taking only the ones that have natural concentrates in them. True transformation starts from within and for your new transformation to take deep roots, you will have to spend time reading or sourcing wisdom and inspiration from sources that will influence your chosen transformation. Whether you intend to leave your comfort zone, explore or just want to try something different, your appearance starts from your outlook. No journey is complete without real personal satisfaction. Like a butterfly emerging from a cocoon, you need to be able to look yourself in the mirror and realize that you aren’t the same person that you were at the beginning of the makeover. You are new. You have a fresh slate to become the person that you always wanted to be. 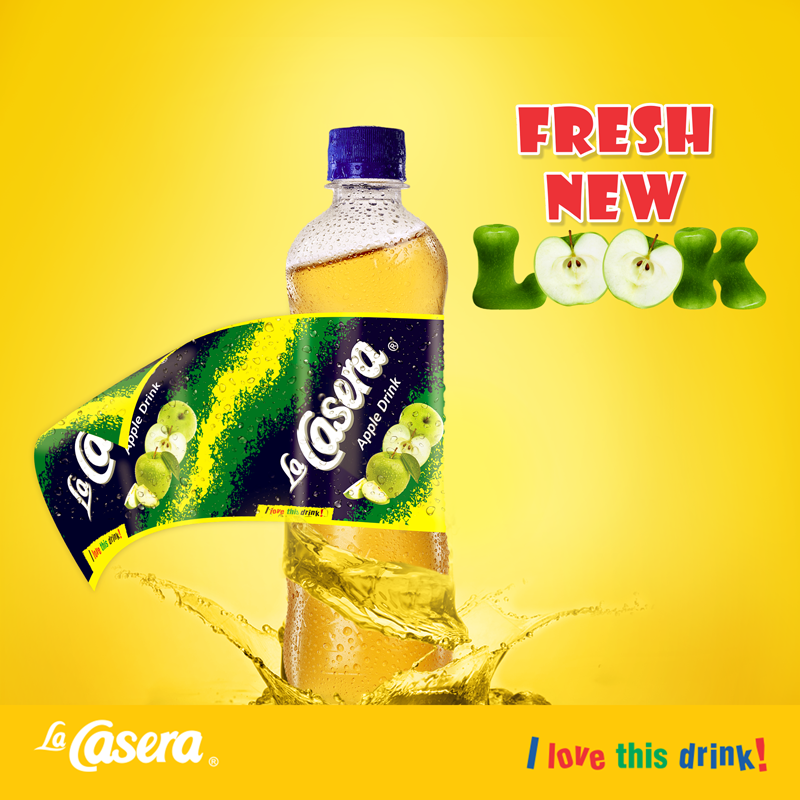 You can transform into a better version of yourself, one which deserves more respect, more compliments, and more attention like the fresh new look with a refreshing taste of LaCasera apple drink! 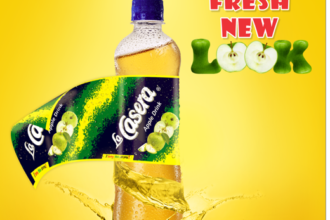 Your premium apple soft drink, LaCasera now comes in a fresh new look with more content of REAL apple juice, complete with all the benefits and richness of apples.